Who wouldn’t love unlimited freedom? 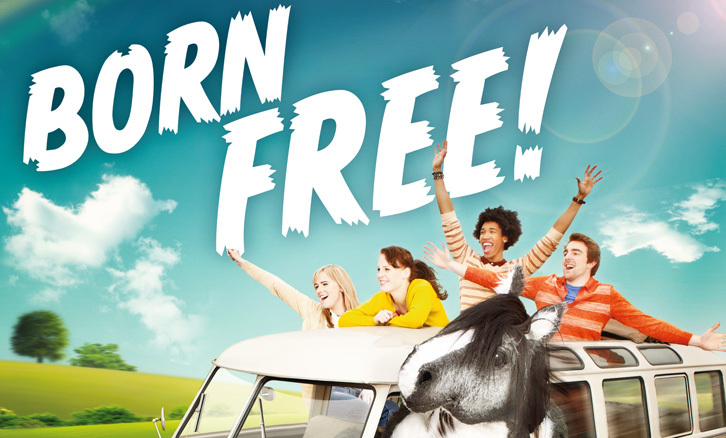 When JIM Mobile launched JIM Mobile Postpaid, a mobile contract with no set contract duration or canceling fee, we came up with the concept ‘Born Free!’ And what else represents freedom better than a wild horse?! 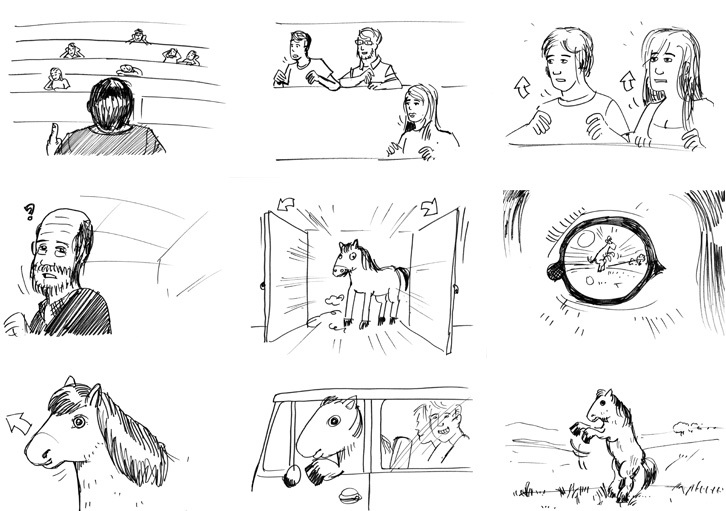 Horses may be the ultimate representation of freedom, but it is pretty hard to find a horse with good acting skills. 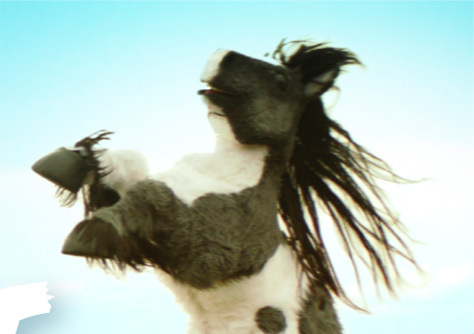 So we created our own fluffy looking, epic pony. And when we say epic, we mean epic! Our pony, aka Good Looking Stud, not only owns a free soul, he’s also the proud possessor of a crystal clear voice and a funky VW van. Boooorrn freeheheheeee! 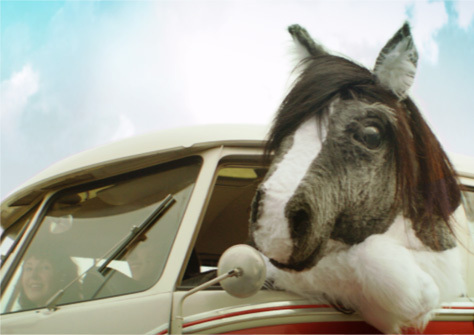 Join these youngsters on their unexpected trip from a boring lecture to ultimate freedom – in the tracks of our crazy pony. That’s what JIM Mobile postpaid can do to you too!